Flemington Food Pantry Empty Bowls Fundraiser is Back! 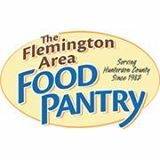 GonePaintin.com regularly partners with the Flemington Food Pantry to raise much needed funds for the Pantry. We run events where our guests are able to paint and design symbolic empty bowls. By our guests joining the effort and painting each bowl, $12 per bowl, GonePaintin.com donates $5 per bowl to the Flemington Food Pantry. 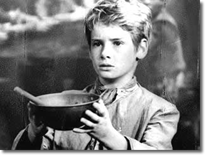 We have until September 30th to reach the goal of 150 bowls for the Flemington Food Pantry! This would make a great fund raising activity for girl and boy scouts, a great lady's night party, a giving back party, or just come in during walk in hours and do some good!